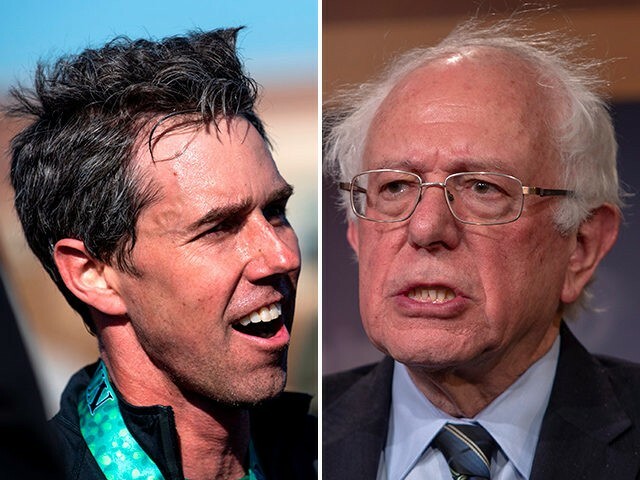 Democrat presidential candidate Beto O’Rourke raised a “record-breaking” $6.1 million online in the first 24 hours of his 2020 presidential campaign, topping Sen. Bernie Sanders (I-VT) and all other Democrat candidates, his campaign announced Monday. 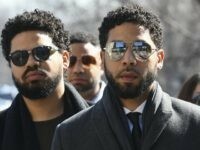 According to O’Rourke communications director Chris Evans, the haul came “without a dime” from political action committees (PACs), corporations or special interests. Sen. Kamala Harris’ (D-CA) campaign reported a $1.5 million haul in the 24 hours after her January campaign, while Sen. Amy Klobuchar (D-MN) is said to have taken in $1 million in the first two days. Last Thursday, O’Rourke, a former Texas congressman, officially entered the presidential field following months of speculation, which began almost immediately after losing a bid for the U.S. Senate against his rival incumbent Sen. Ted Cruz (R-TX) last November. The El Paso native demonstrated his fundraising prowess during the 2018 midterm election, raising a whopping $80 million in donations. Since jumping into the race, O’Rourke has been the subject of several unflattering reports and gaffes. The candidate confirmed to Reuters that he was a member of a controversial hacker collective called the “Cult of the Dead Cow,” while he was a teenager. He also admitted to writing, at the age of 15, a murder fantasy about running over children out of jealousy for their happiness. Further, O’Rourke also apologized for joking that he is only partly involved in his raising his three children with his wife, Amy Sanders O’Rourke, and said that acknowledging his white privilege will be a “big part” of his campaign.